Imagine eating carbs, olive oil and pasta every day and feeling and looking gorgeous. 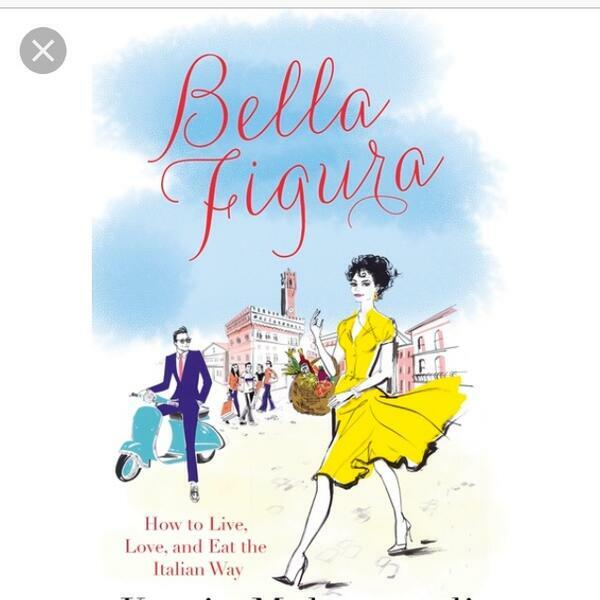 Stressed out Londoner Kamin went to live in Florence for a couple of months, she then discovered Bella Figura and her life changed forever. Learn how to live the beautiful life here. (By the way, ten years later she is still in Florence).